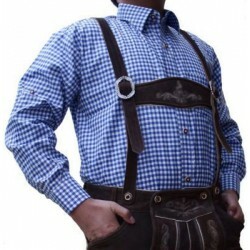 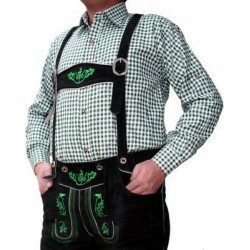 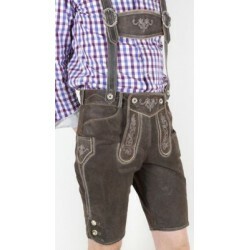 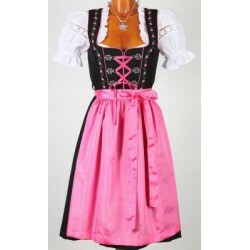 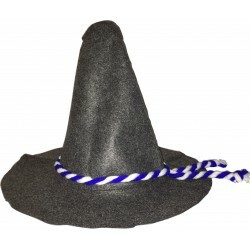 Receive your Bavarian costume right in time for the beer festival. 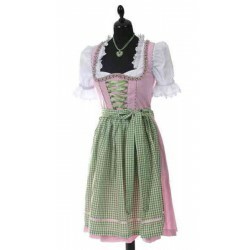 Do not hesitate to contact us for any questions about your dirndl and lederhose or your order. 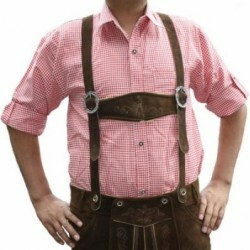 Choose from our secure payment methods, Mastercard / Visa / Paypal.